Welcome to Chain.io's blog, where we share tips and tricks on logistics, supply chain, and systems integration. Subscribe below to keep up to date. 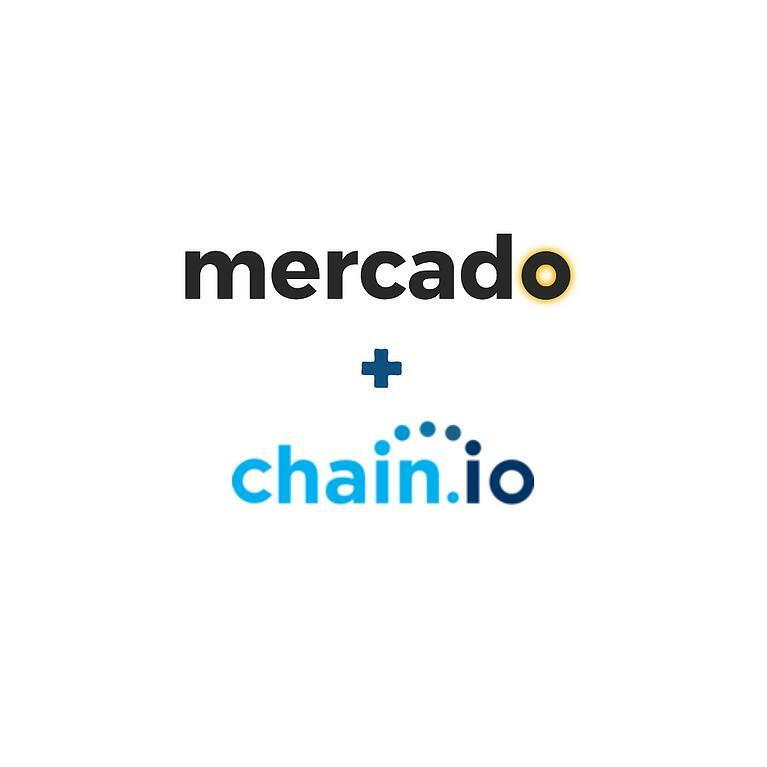 Mercado, a SaaS supply chain platform helping importers to connect with their global trading partners, has announced the selection of Chain.io as their preferred integration partner. The addition of Chain.io's leading integration technology to the platform will enable customers to extract data from their existing systems, manage their supply chain orchestration, and exchange data between all parties through the Mercado web portal.